Traditionally, the term refers to the distribution of printed works such as books (the “book trade”) and newspapers. With the advent of digital information systems and the Internet, the scope of publishing has expanded to include electronic resources such as the electronic versions of books and periodicals, as well as micropublishing, websites, blogs, video game publishers, and the like. 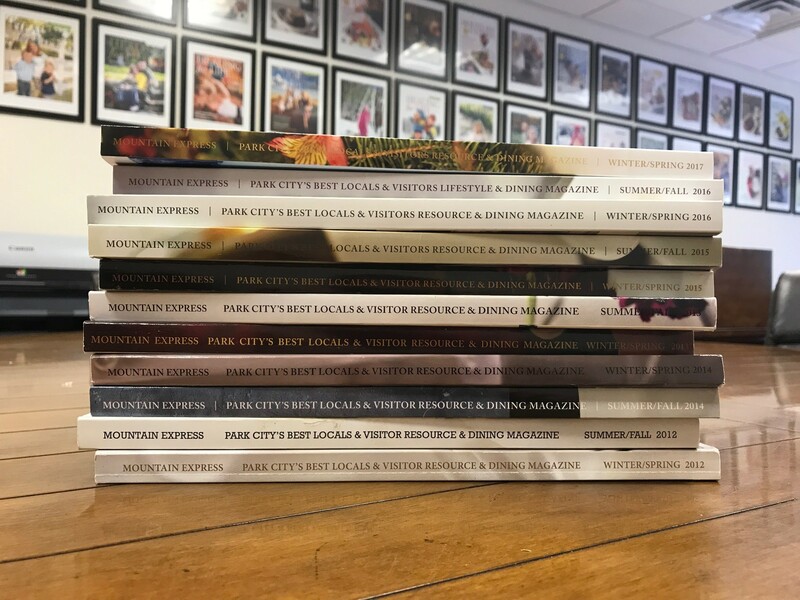 Our team has extensive experience in publishing—both the business considerations and the creative process required to bring a magazine to life. from web magazines to email newsletters, we know how to make your project happen.